IMPORTANT: *Our prices shown are with Ice Card, Non Ice Card holders are subject to a £2.20 charge per person. 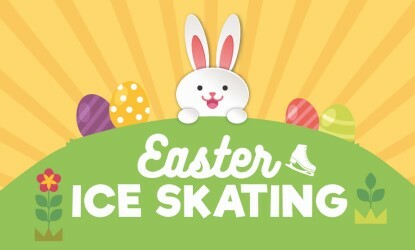 See what events are happening at Planet Ice during Easter this year! Fun to be had for all your family and friends! 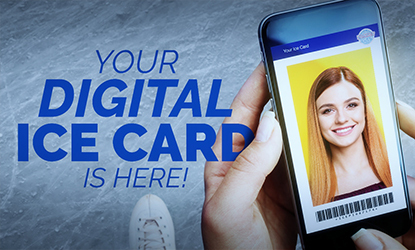 Join the newest, faster way to enjoy all the benefits of your Ice Card with the new Digital Ice Card. 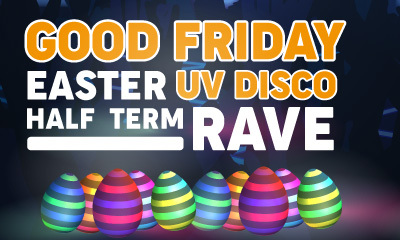 Lets get raving this Easter at Planet Ice with this exclusive online offer at 2 for £15! 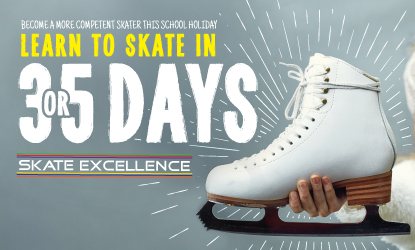 Want to learn how to ice skate during the Easter school holidays? You can sign up to a course right now. For the Latest News + Special Offers! 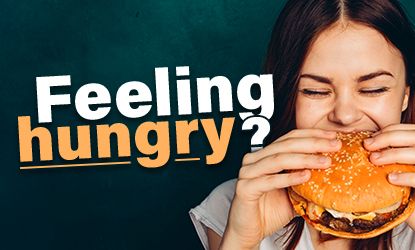 We’ve got a range of different food and drink options for you to enjoy during your visit. There is something for everyone at Planet Ice Gosport – public skating, weekly disco sessions with live DJ, parent & toddler sessions, courses that teach a wide variety of winter sports and disciplines (including figure skating, ice dancing, ice hockey & speed skating), ice hockey matches & training, birthday parties, group visits, school visits, private tuition, events, shows and performances! Talk To Us Over Social Meida – We Respond In Less Than 24 Hours! 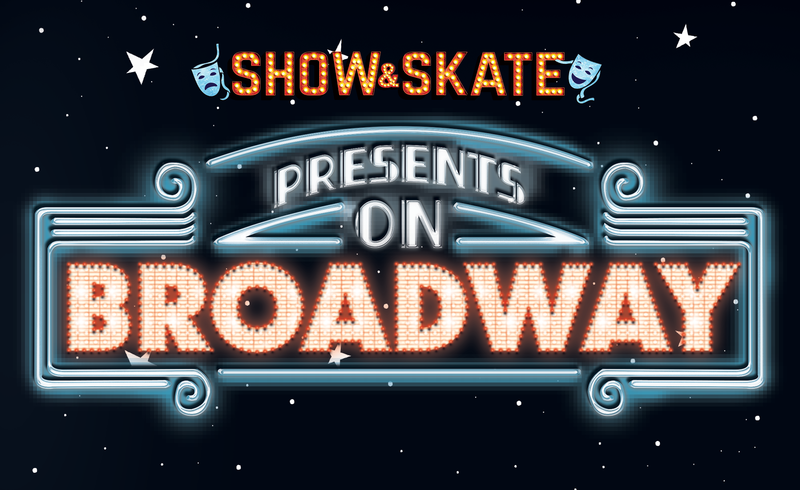 You and your friends can join us for a great day of ice skating with our ice skating passes. Please phone us if you have a question. Contact us and fill in the form. Sign Up Now For the Latest News + Special Offers!